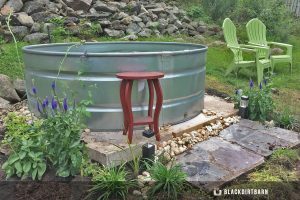 Stock Tank Spas are a great way to hang out and lounge with your friends and family. 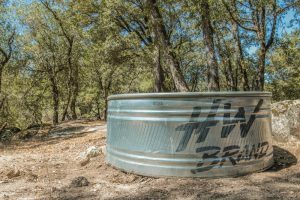 For under $1000, you can get a very nice, custom outdoor Stock Tank Spa. 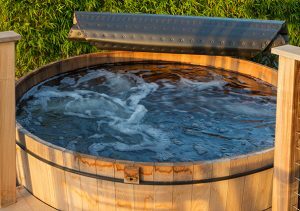 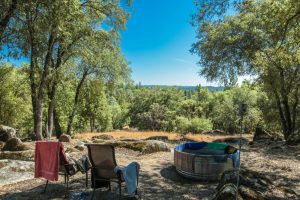 There are many ways to build a stock tank spa without paying the $5000 – $10000 price tag that some hot tubs and spas cost. 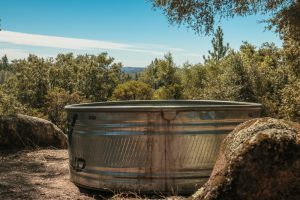 Below, we talk about DIY Stock Tank Spas, Stock Tank Spas Ideas and Stock Tank Spa tutorials.